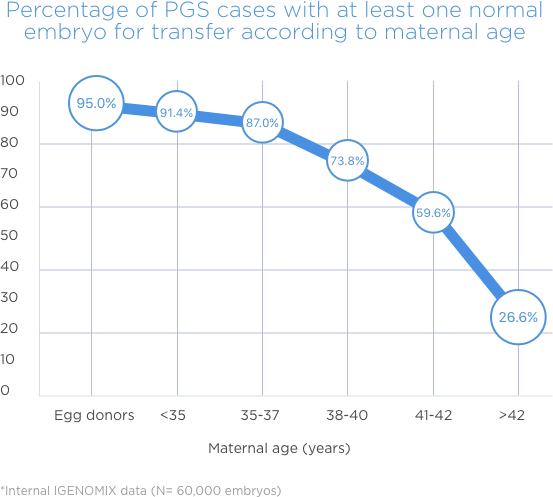 Since 2014, IGENOMIX has been conducting a deep line of research to understand the endometrium factor in recurrent implantation failure patients. By analyzing the endometrial microbiome, EMMA determines whether the uterine microbial environment is optimal for embryo implantation, in patients with recurrent implantation failure. ALICE (Analysis of Infectious Chronic Endometritis) is a diagnostic test to detect the bacteria causing chronic endometritis, a condition that originates infertility. ALICE detects the most common bacteria causing the disease and helps clinicians to recommend appropriate antibiotic and probiotic treatments.